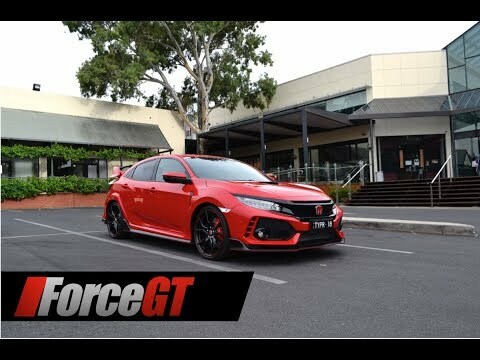 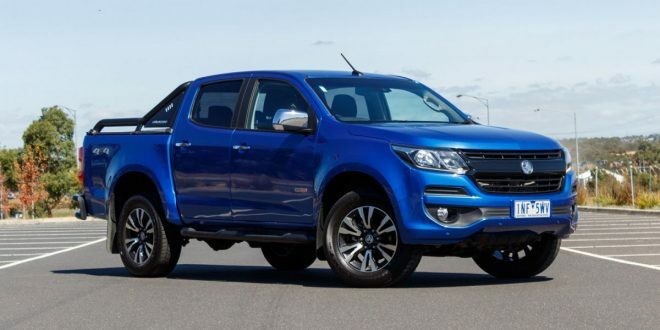 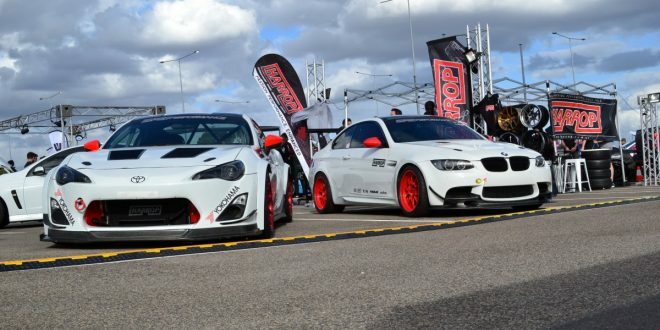 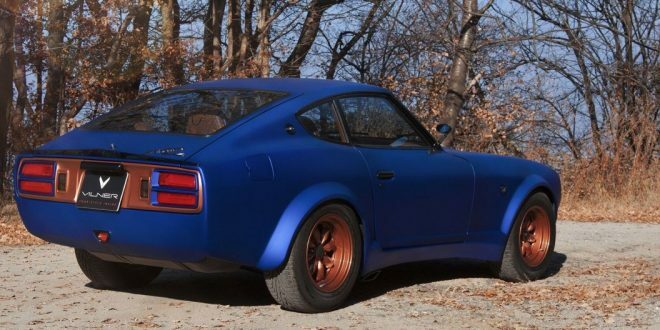 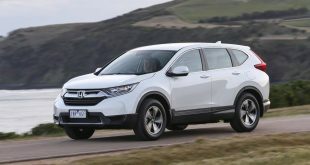 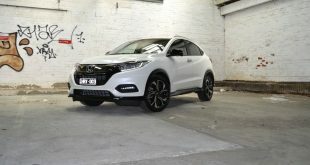 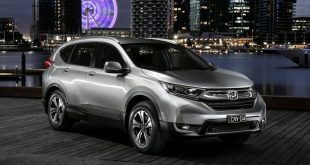 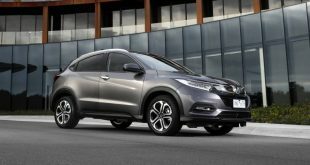 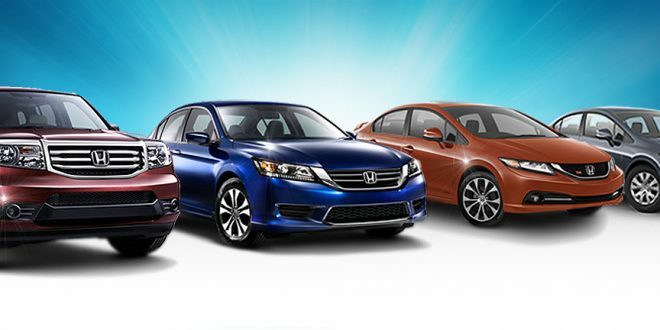 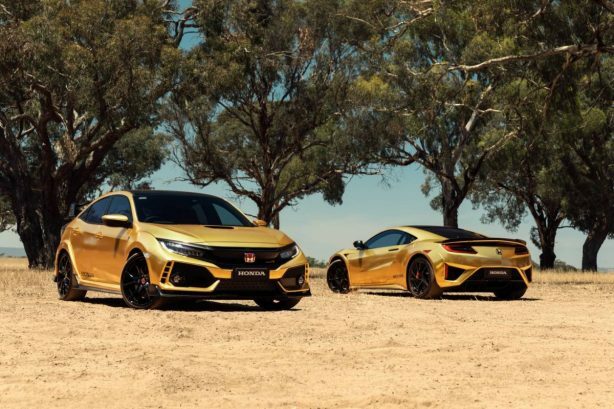 Honda is marking half a century in Australia since the company was established locally on February 4, 1969. 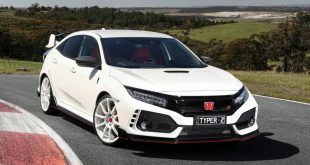 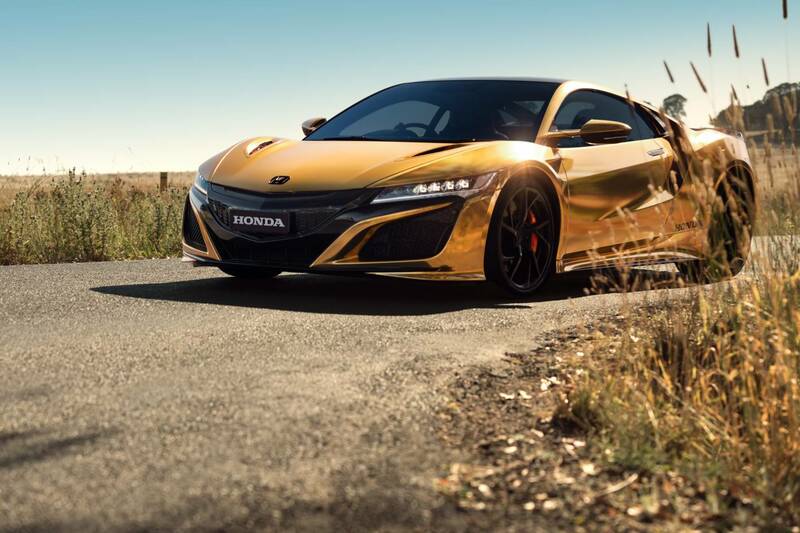 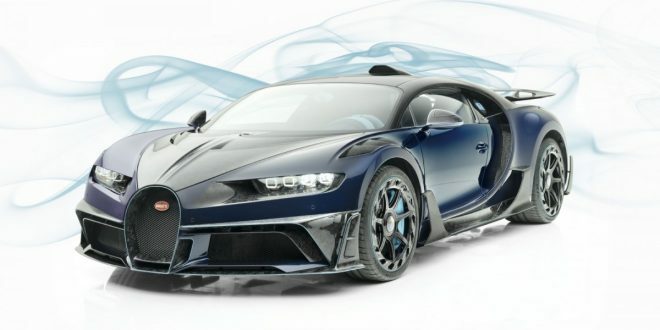 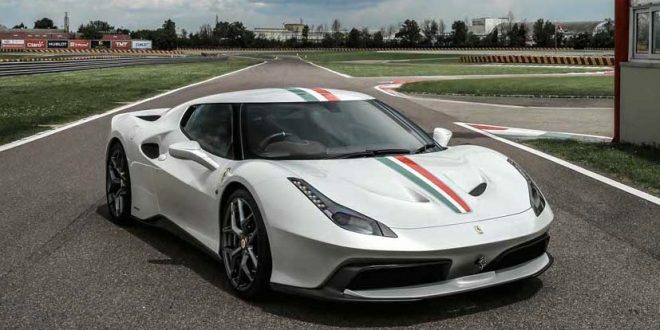 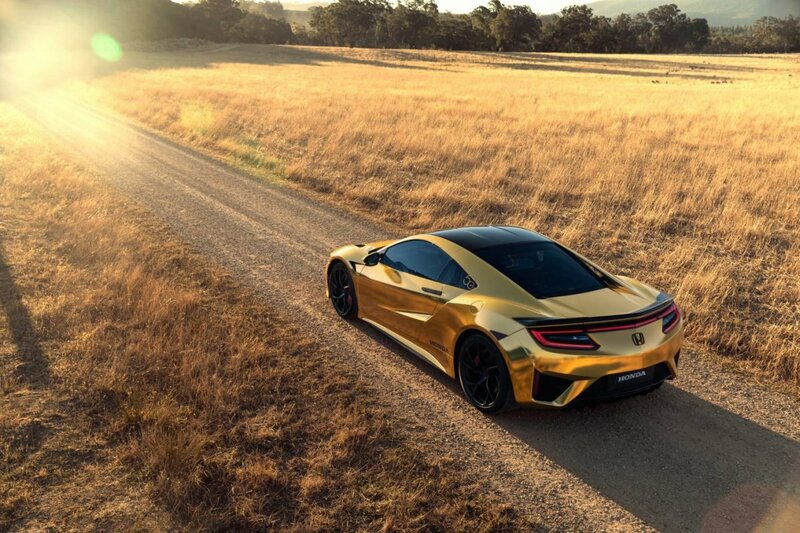 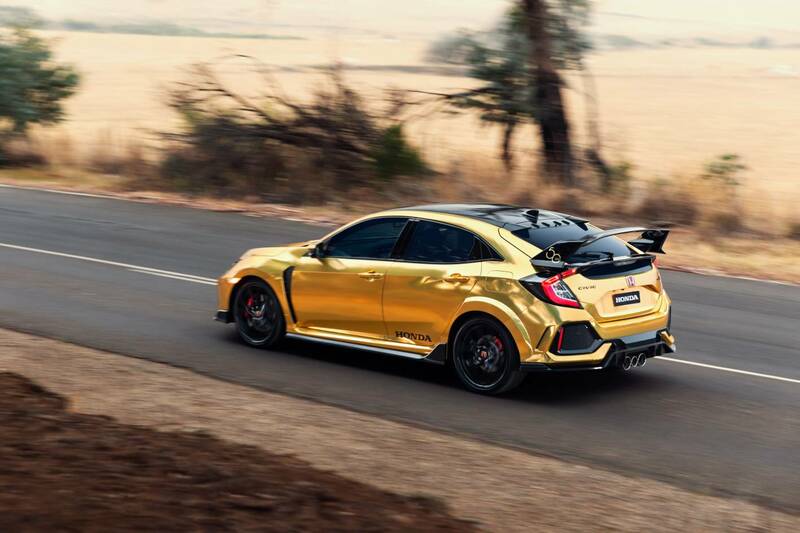 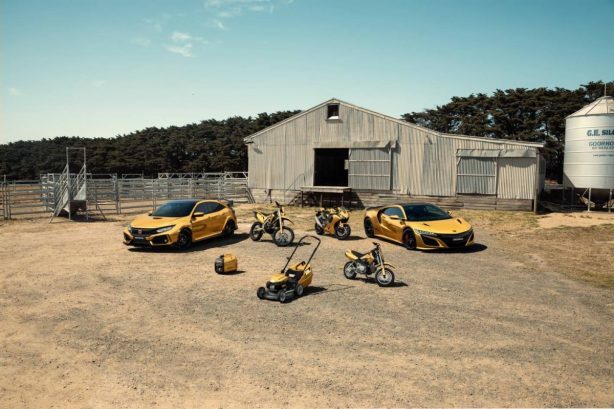 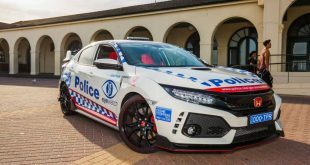 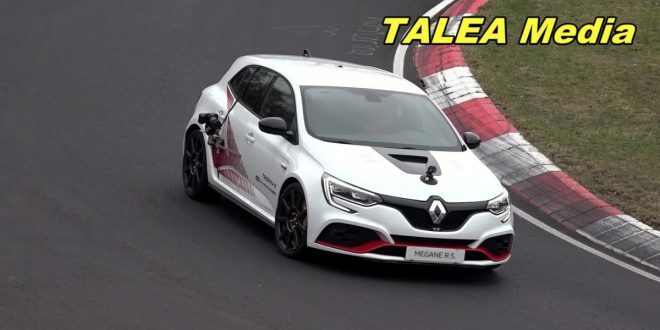 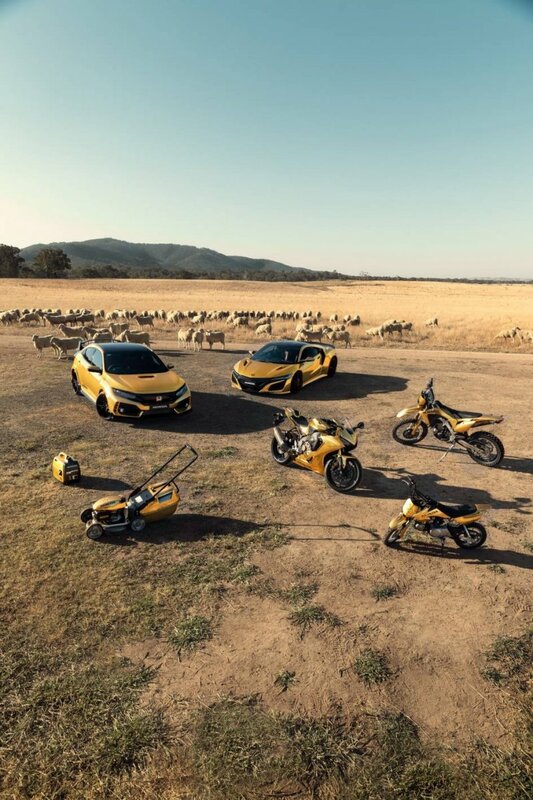 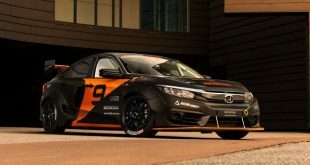 To celebrate, Honda has draped a range of products in gold, among them a NSX supercar and a Civic Type R. The one-off collection also includes a CBR1000RR Fireblade motorcycle, CRF50F Kids Fun bike, EU22i Generator and even a HRU19 Buffalo Premium lawnmower. Created in collaboration with Melbourne-based specialists Vinyl Wraps and Graphics, the gold cars and machines feature a gold chrome film that was laminated with a clear satin film to help disperse reflections, resulting in a unique finish that changes tone with the prevailing light source.